I feel like everyone says this, but October flew by. I honestly can’t believe it’s November. Not that I mind, per se - this month I get to celebrate my 5-year anniversary with my best guy in one of my favourite cities in the world: London. An added bonus? My brother, parents, aunt and uncle (the very latter of whom I haven’t seen since 2013) will also be in town, and we have some plans. I’m looking forward to dinners and a concert with Peej, shopping with my mom, coffees and walks with my dad in his old city (he lived in LDN for 11 years) and reuniting with family that I don’t get to see often. BUT I'm not here to get ahead of myself and truly, October 2017 was incredible. I saw two old friends from Richmond who happened to be in town, proved myself at work, got to work on an amazing photo shoot, watched Belgium beat Cyprus in a World Cup qualifying match, took a rock climbing course, began seriously working out, got into physical therapy for my neck, and (finally) spent the last two weekends shopping, having coffee dates and generally enjoying the company of my boyfriend - something we didn’t get to do much of in the beginning of the month. 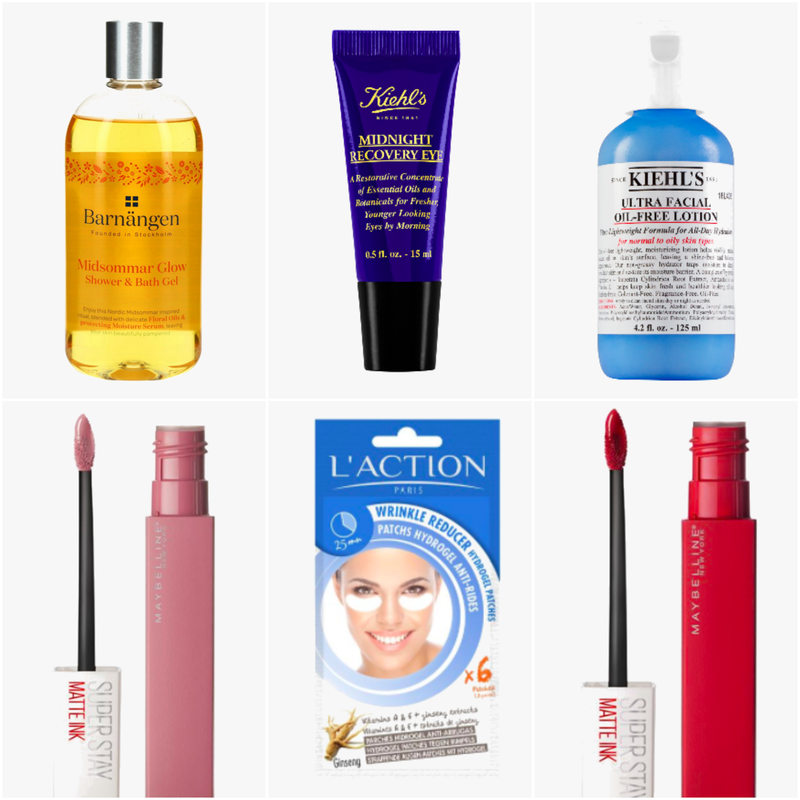 Speaking of shopping…I may have gone a bit overboard this month. But shopping is indeed a passion. PJ helped me pick out a lot of these little bit (good lord I love him) but the rest were all me. 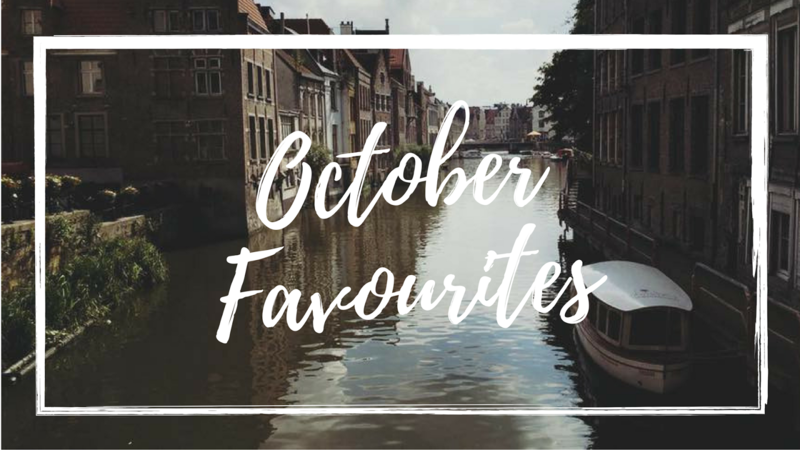 Introducing my favourites of October 2017 - I am ready to get cosy. Fun fact, dresses usually do not agree with this weirdo body type that I have, and it's the worse because there are SO MANY cute dresses out at the moment and I am dying to wear some dark fall florals with my leather jacket and combat boots. So, instead I'll have to work with allllllll of these tops, like that gorgeous lace top from Zara's TRF line - tried it on a whim and bought it 5 minutes later. Though I thoroughly enjoyed October, I'm excited for this month, and ever more excited to celebrate 5 years together with Peej (wearing that embroidered lace top, of course). 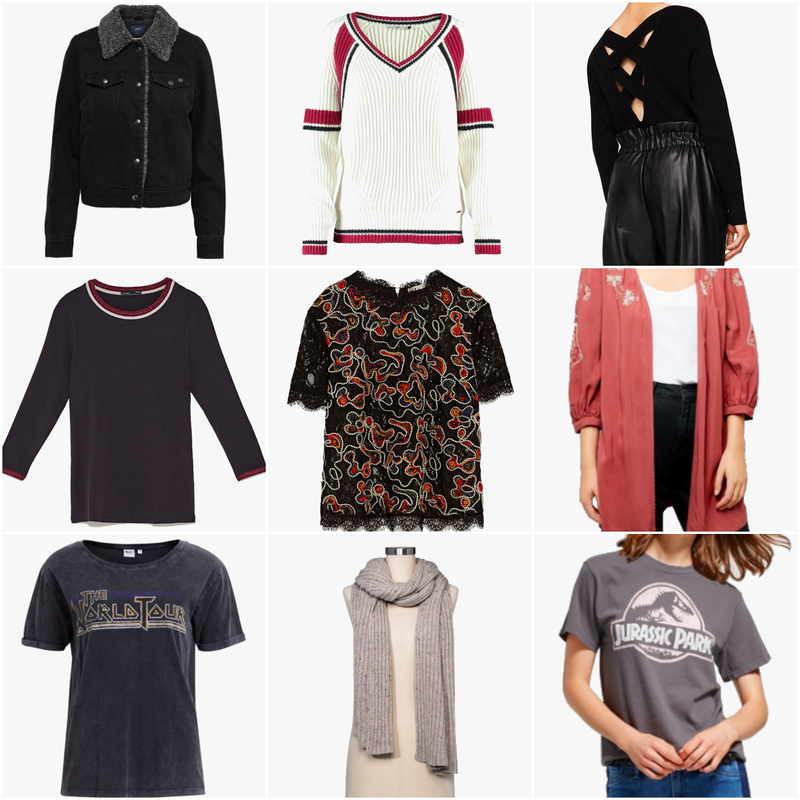 I'm sure my November favs will include quite a few pieces that I plan on picking up in London (I'm on a mission with my mama for short girl jeans. Belgium is not prepared to deal with ladies under 5'7). Hope you enjoyed this first November weekend and that you look forward to the rest of the month as much as I do!